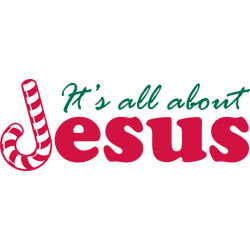 for Jesus who was born on Christmas Day. Who pleads to the Father on your behalf. Used on the lost sheep He never forsook. And the red represents His blood that was spilled. by forsaking our sins, white as snow they will be. is known for its strong healing properties. Remember, dear child, He calls out your name. While out visiting the great WWW I found these super cute ornaments. Simply enough anyone can make. Simply create a candy cane shape on construction paper and glue on buttons of your choice. To create a hanger use a loop of yarn or ribbon. These Grinch bags are certainly super cute if nothing else. Know someone being a Grinch this year? 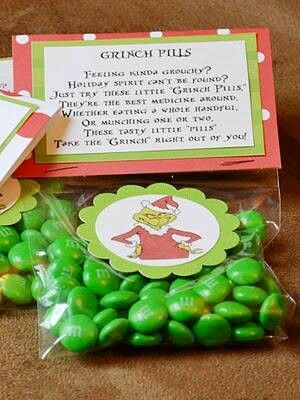 Perhaps a Grinch pill will help them. Preheat oven to 400°. Bring 1 1/2 cups water and butter to a boil in a medium saucepan. 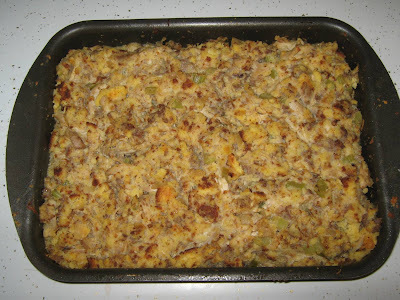 Stir in stuffing mix. Cover, remove from heat, and let stand 5 minutes; fluff with a fork. Let stand, uncovered, 10 minutes or until cool enough to handle. While stuffing cools, cook sausage in a small skillet over medium-high heat until browned; stir to crumble. Drain. Coat fingers with cooking spray. Press about 1/4 cup stuffing into bottom and up sides of each of 12 muffin cups heavily coated with cooking spray. Pour egg evenly into stuffing cups. Layer cheese, sausage, bell pepper, if desired, and green onions evenly over egg. Bake at 400° for 18 to 20 minutes or until centers are set. Let stand 5 minutes before serving. Run a thin sharp knife around edges of muffin cups to loosen. Remove from pans. Serve immediately. In a medium-sized skillet, heat oil over medium-high heat. Add corn and cook, stirring, about 5 minutes. Add remaining, reduce heat, and simmer another 5 minutes. Serve immediately. My husbands mother was like many southern women and could take little to nothing and make a meal of it. Chicken and dressing was one of those dishes the first time she asked me to make it I had no idea how to do it. You see I thought you did it like turkey and dressing not the manner that she would do it and not how it was called for in this recipe. It was still good but when I found out just how to do it was even better. 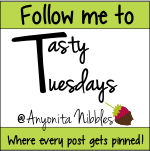 I hope you enjoy and treat those you love to some chicken and dressing. Combine first 11 ingredients in a large bowl. Transfer mixture to a lightly greased 5-quart round slow cooker. Dot evenly with butter. Cover and cook on HIGH 3 to 4 hours or on LOW 7 hours or until set. Stir well before serving. Note: Many grocery delis offer baked cornbread; just steer away from the sweet variety for this recipe. Safety should be one of your concerns if you are responsible for preparing the feast this Thanksgiving. One of the earliest steps of safety for the dinner begins with thawing the turkey. Check your owner's manual for the size turkey that will fit in your microwave oven, the minutes per pound, and power level to use for thawing. Remove all outside wrapping and place on a microwave-safe dish to catch any juices that may leak. Cook your turkey immediately. 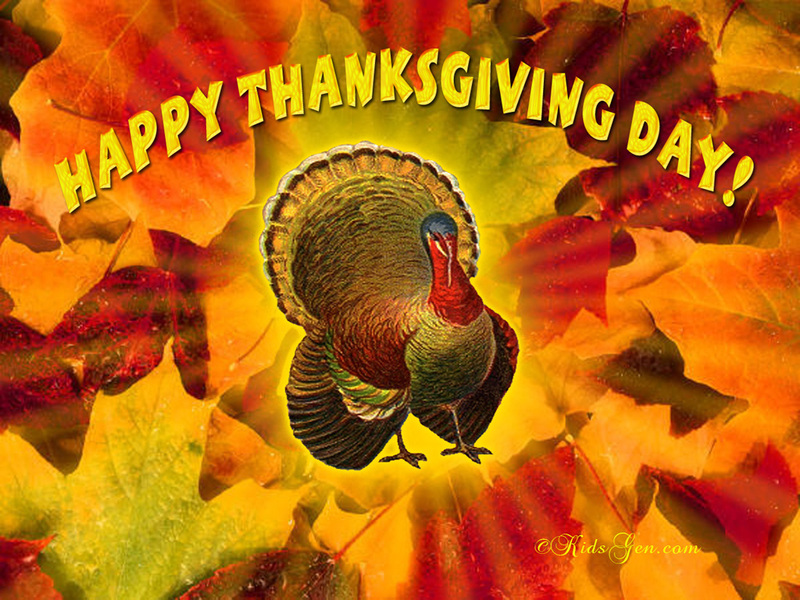 Do not refreeze or refrigerate your turkey after thawing in the microwave oven.